It’s time for another Wordless Wednesday on Tuesday! 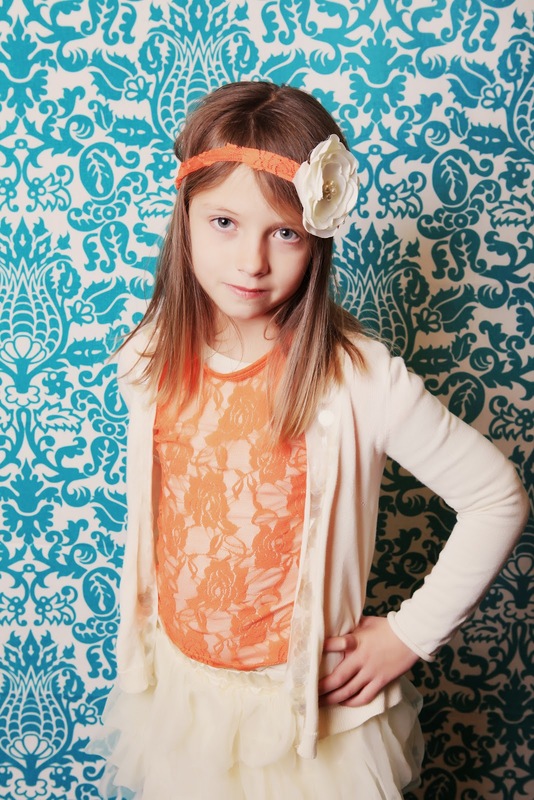 Here is another sneak peek at our upcoming Peachy Keen collection, available in April! Thanks Heather Telford Photography and Nicole Burdett Photography for the amazing pictures. Don’t miss these other fun Wordless Wednesday posts and please link up your own family friendly post! So cute! Every week I am jealous of those adorable headbands! That orange one on top is adorable! 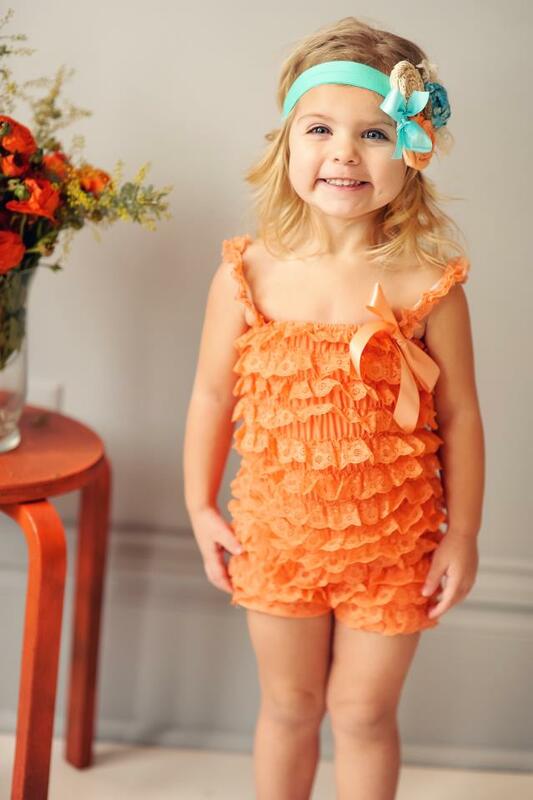 That romper is adorable and I love the color! Thanks so much for linking up with Momma T and Baby E!